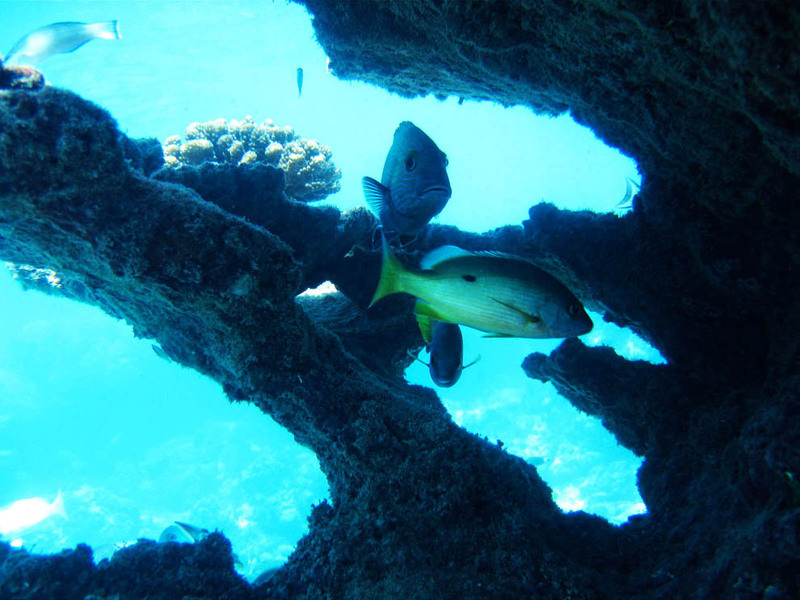 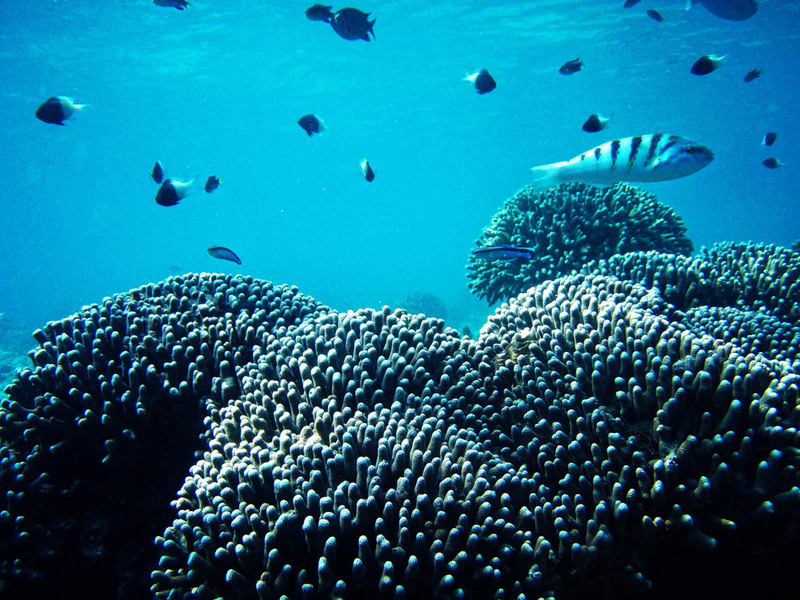 Kisite Mpunguti is a marine park located on the south coast off Shimoni, south of Wasini Island Kwale District on the south Kenyan coast near the Tanzanian border. 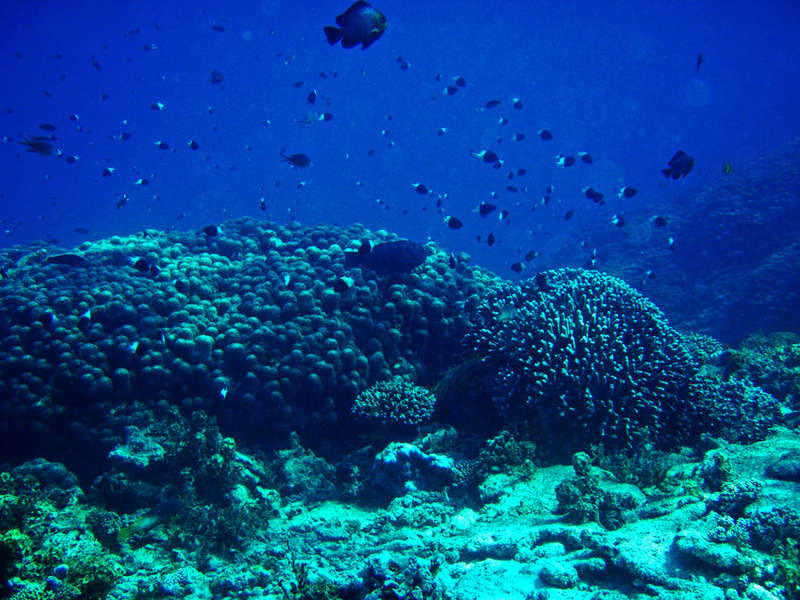 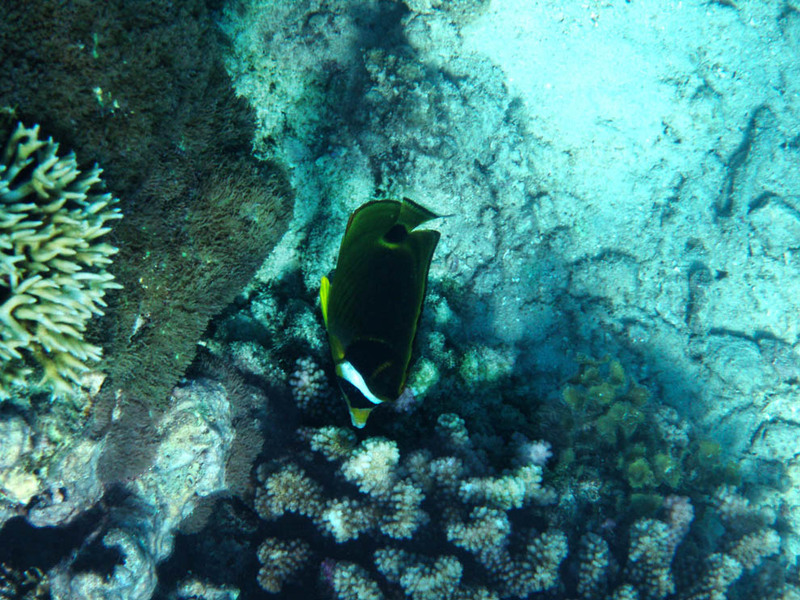 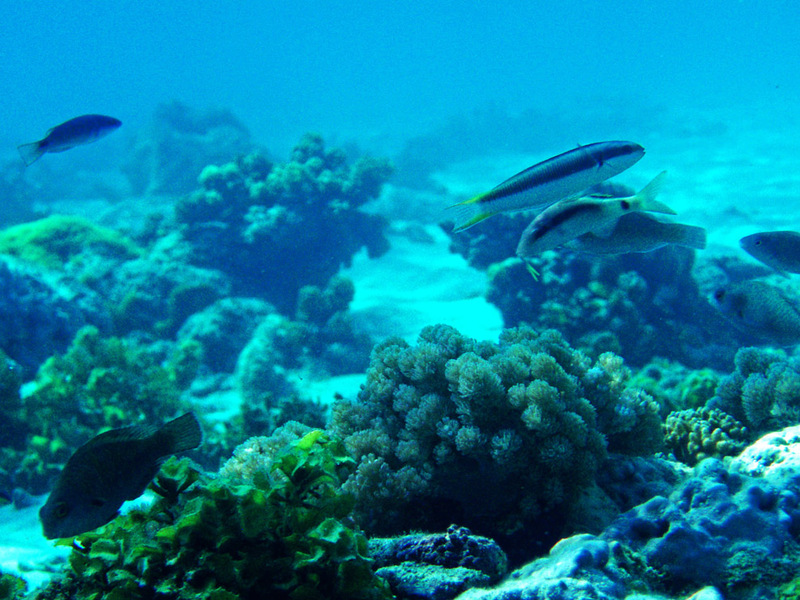 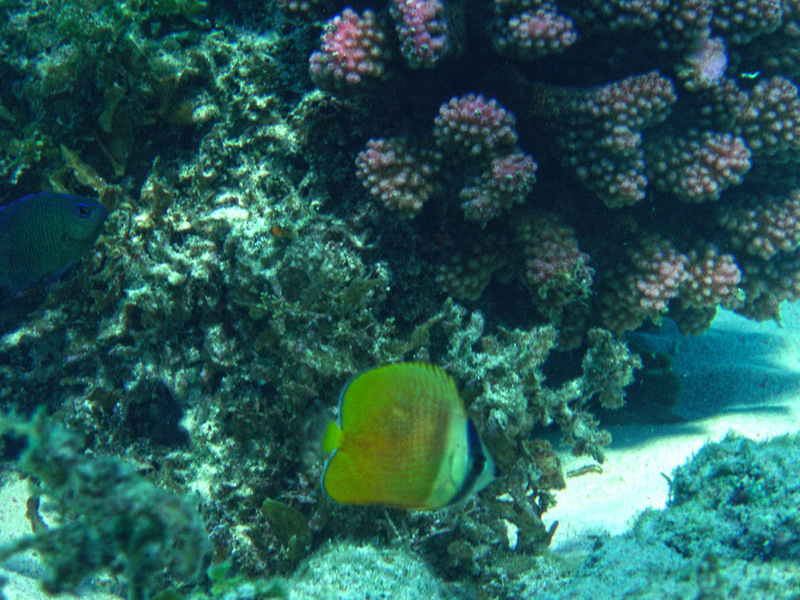 The marine area has four small islands surrounded by a coral reef. 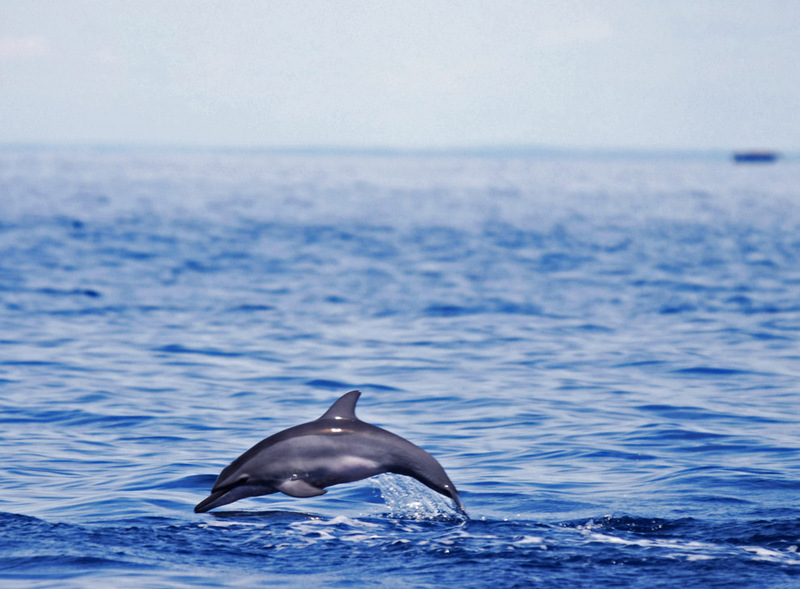 The coral gardens are excellent for snorkeling, diving, bird watching and also one of the best marine areas to see dolphins. 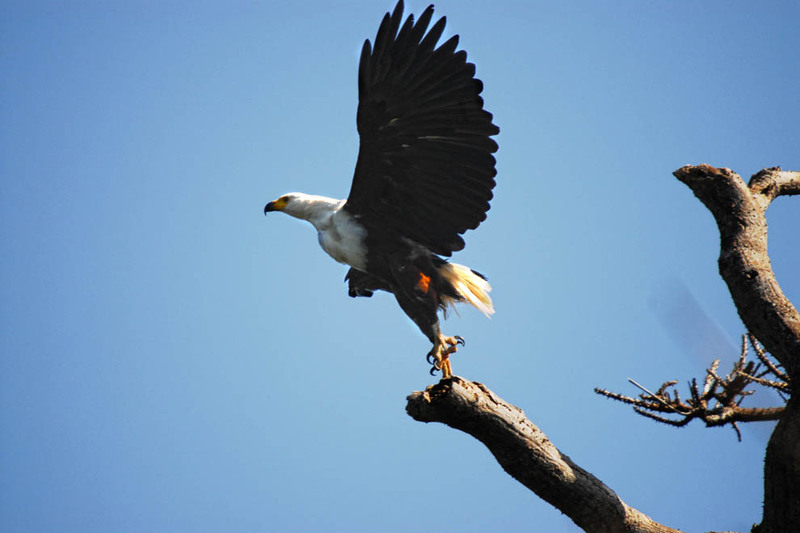 African Fish Eagle prepares for flight. 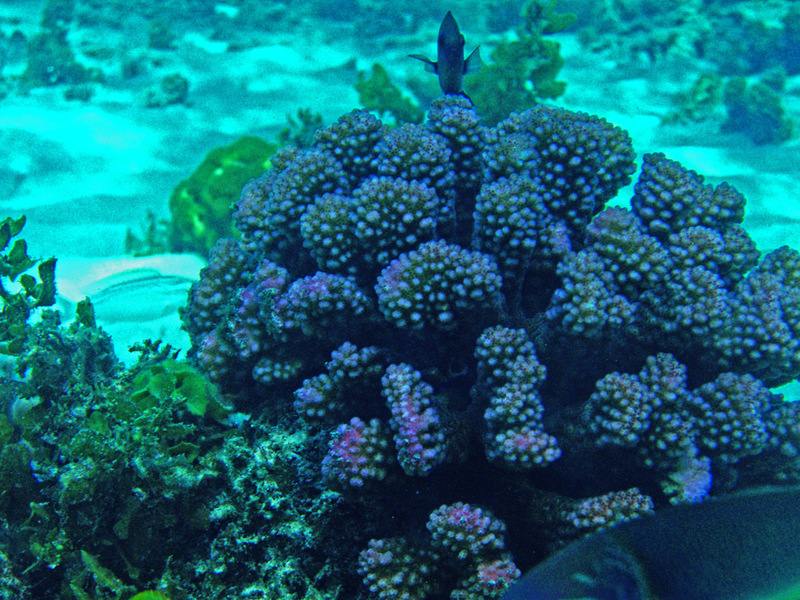 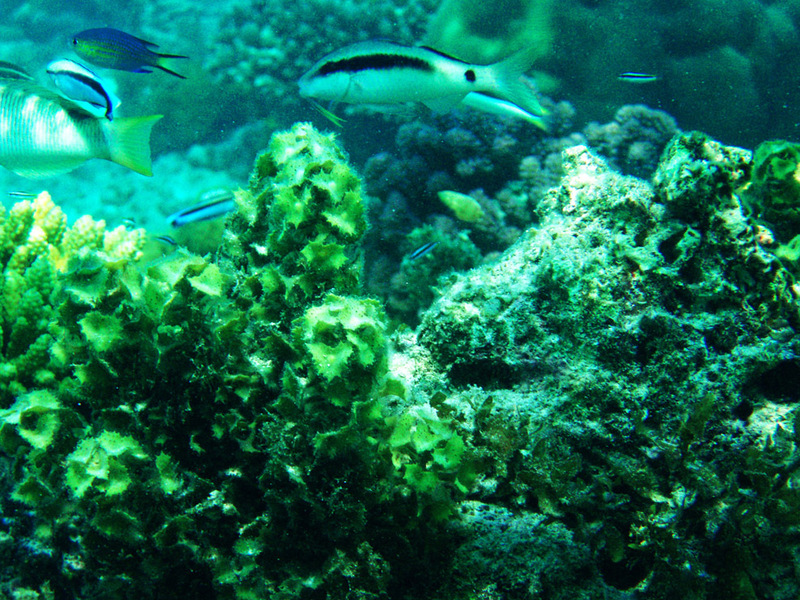 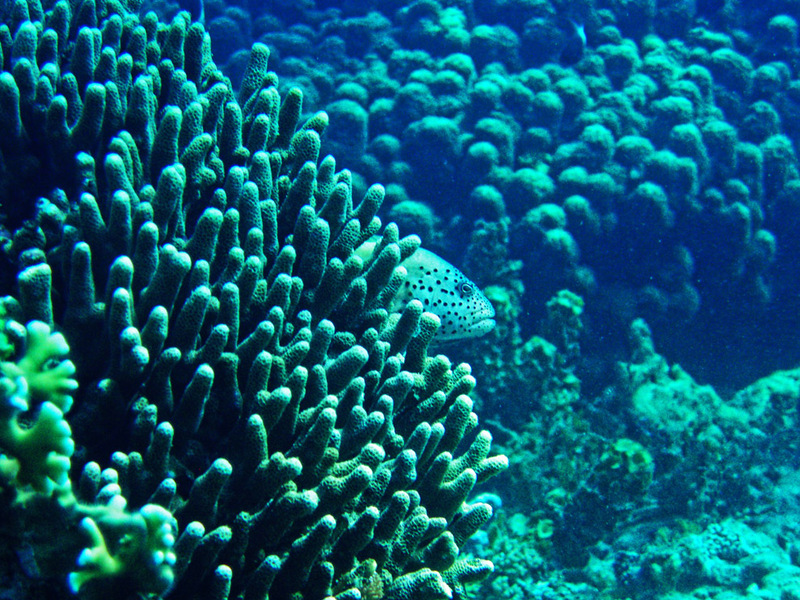 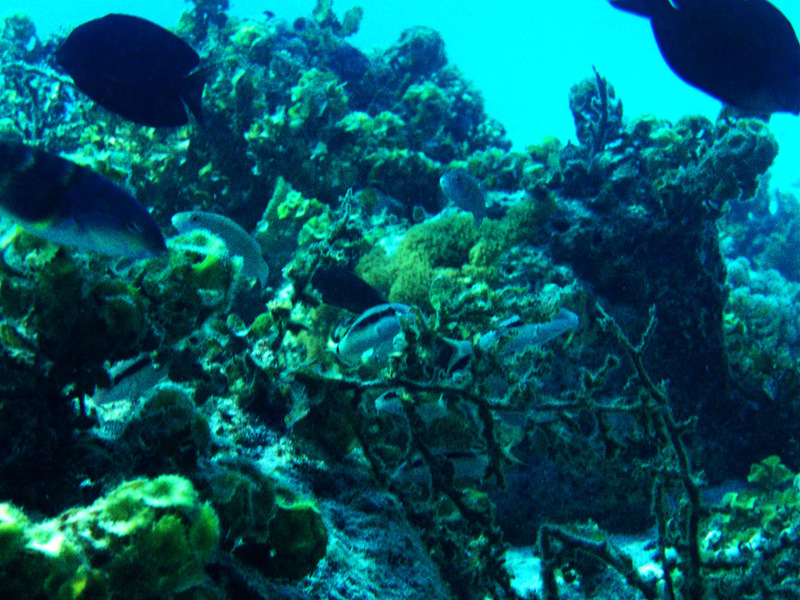 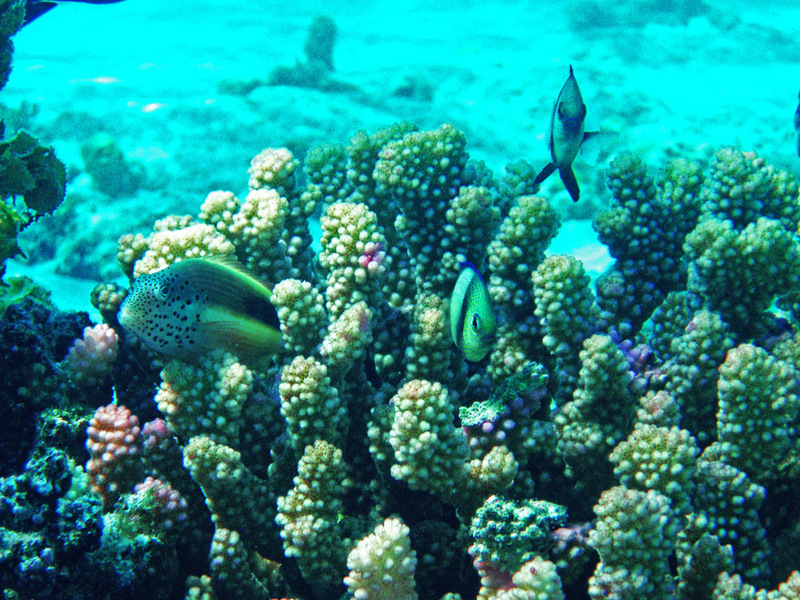 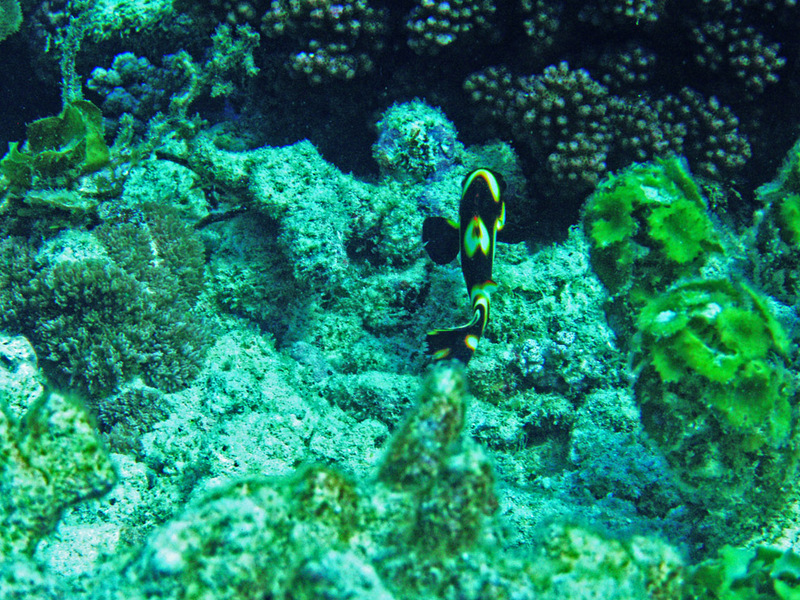 The coral gardens are excellent for snorkeling and diving. 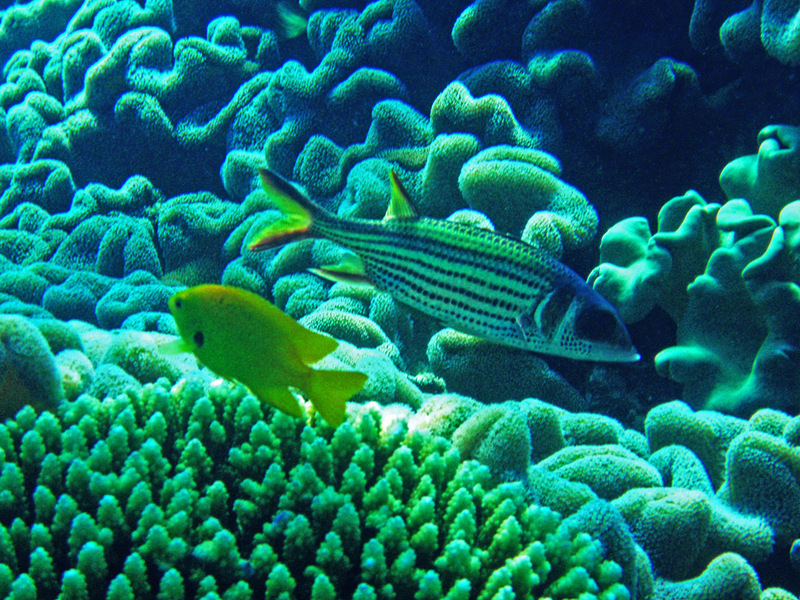 Often called “rain forests of the sea”, coral reefs form some of the most diverse ecosystems on Earth. 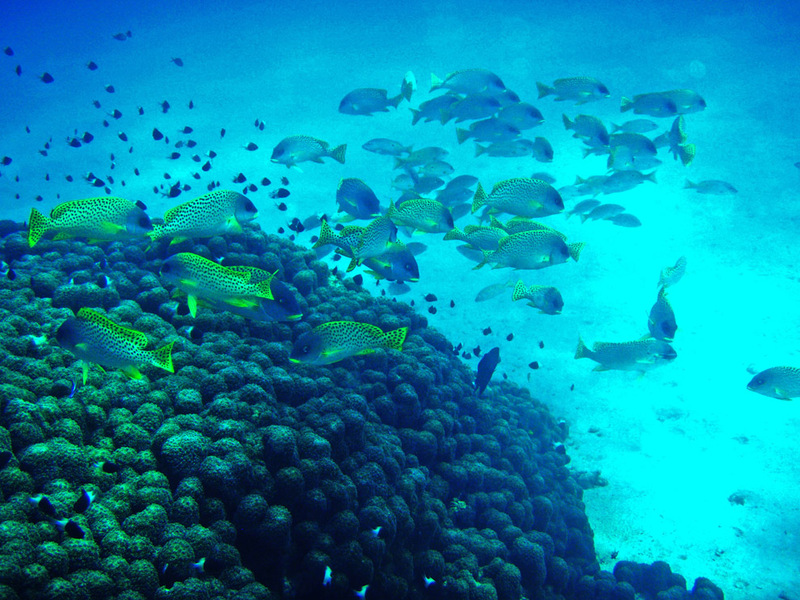 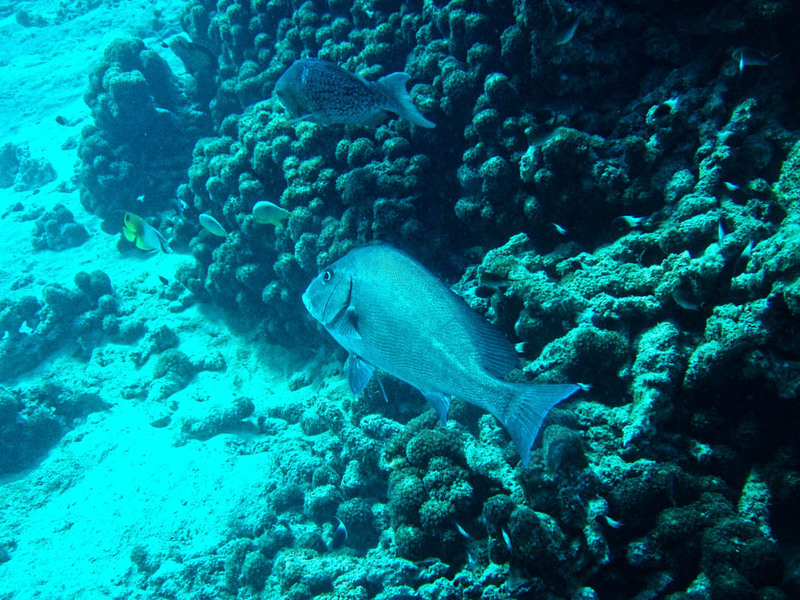 They occupy less than 0.1% of the world’s ocean surface, yet they provide a home for 25% of all marine species. 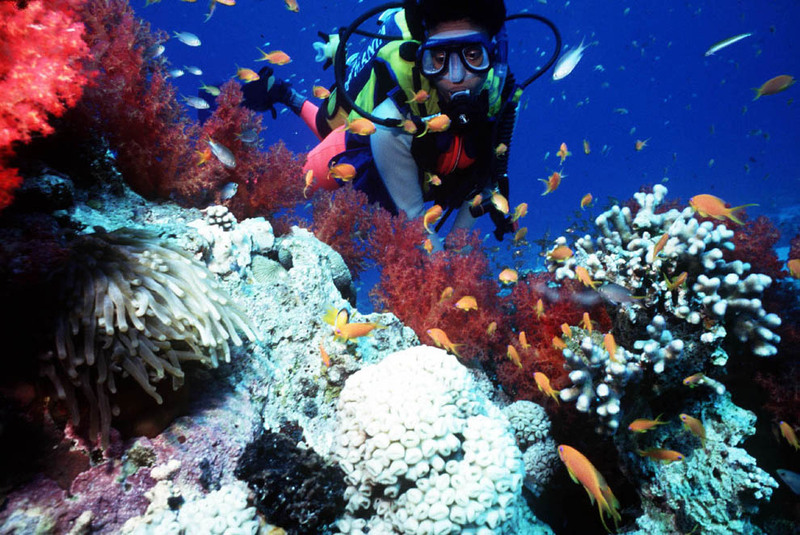 Marine life is in abundance, including trigger fish, moray eels, angelfish, groupers, butterfly fish, parrotfish,wrasses,scorpionfish, pufferfish, damselfish, rays, snappers, green sea turtles, hawksbill turtles, and dolphins. 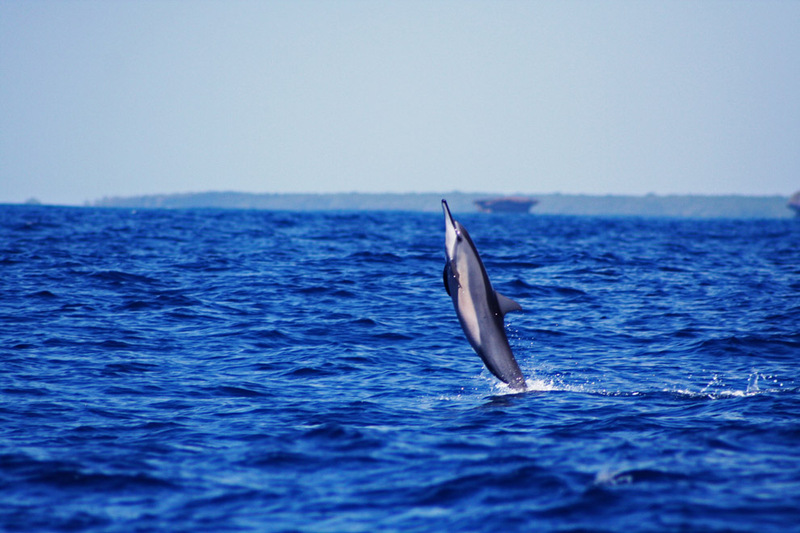 Spinner Dolphin calf leaping, south of Kisite-Mpunguti. 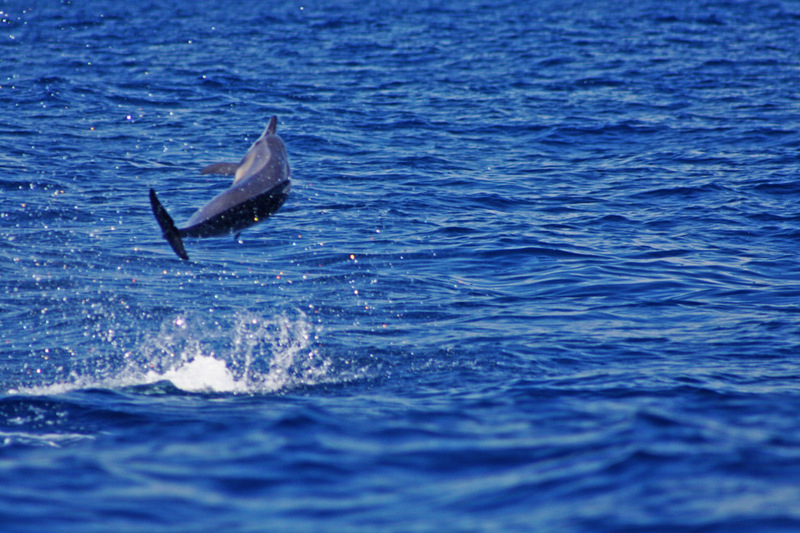 Spinner Dolphin leap and twist. 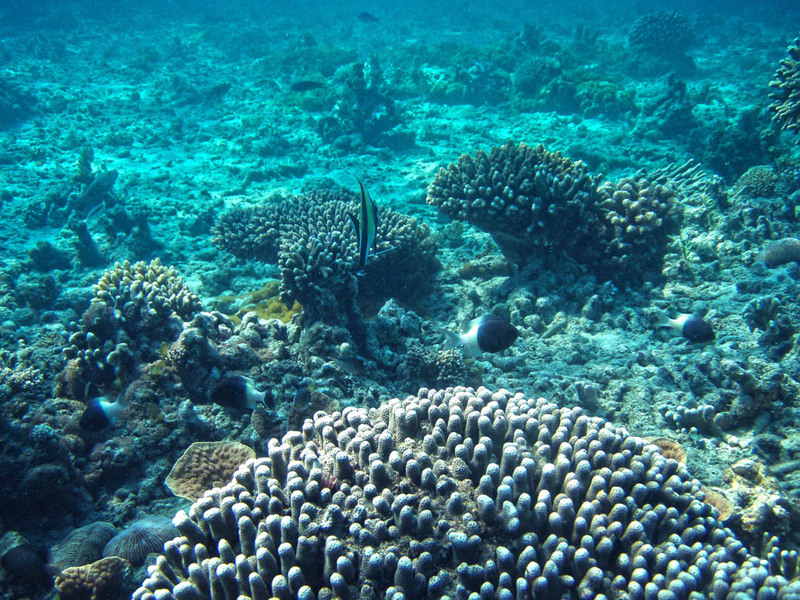 Photos courtesy of the Kenya Wildlife Service http://www.kws.org/. 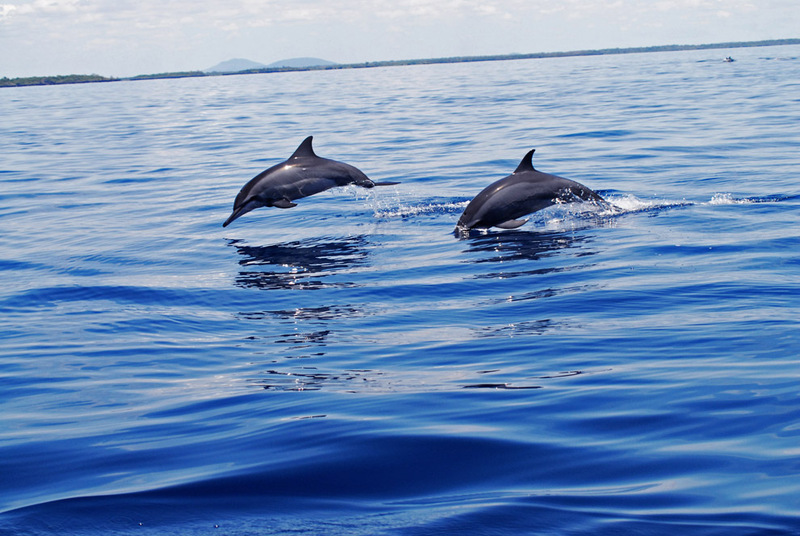 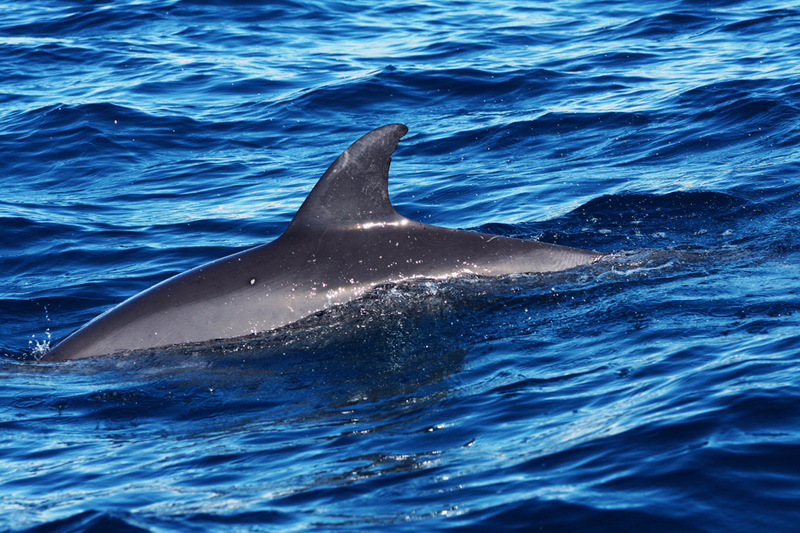 Didn’t know of dolphins in the Kenyan Coast … would love the snokerling experience.